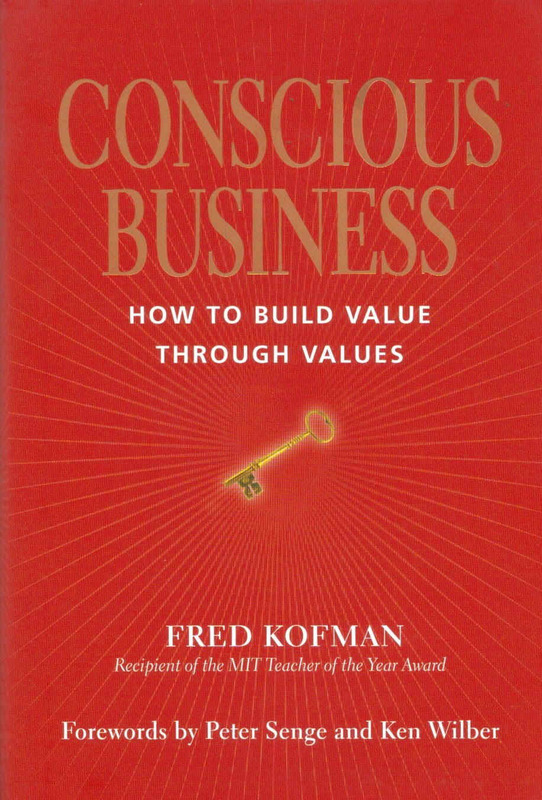 To help us address this question, our guest is Fred Kofman, author of Conscious Business: How to Build Value Through Values, a book that has been translated to more than ten languages and received numerous awards. Fred was a professor of Management Accounting and Control Systems at MIT, and today he is co-founder of the international consulting firm Axialent, and Professor of Leadership and Coaching at the University Francisco Marroquín. Fred uses seven qualities to distinguish conscious from unconscious leadership. The first three are character attributes: unconditional responsibility, essential integrity, and ontological humility. The next three are interpersonal skills: authentic communication, constructive negotiation, and impeccable coordination. The seventh quality is an enabling condition for the previous six: emotional mastery.